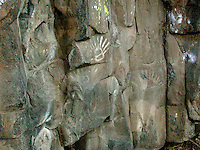 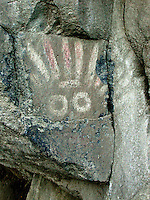 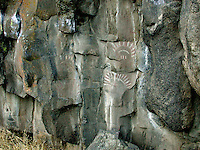 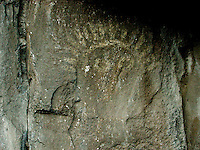 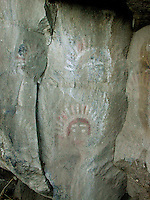 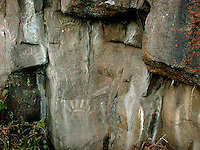 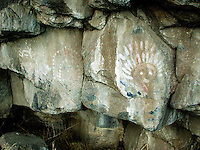 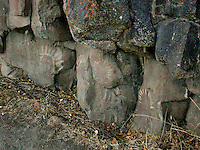 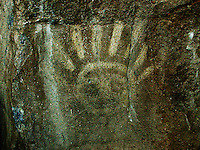 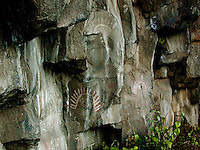 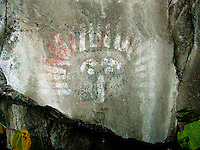 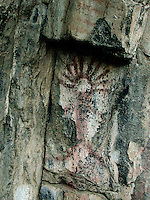 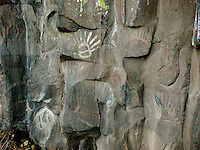 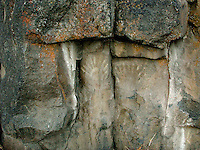 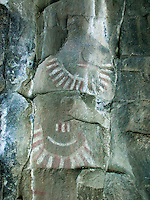 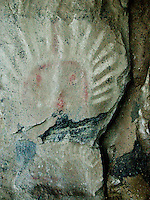 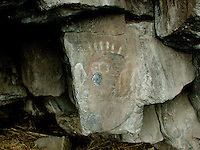 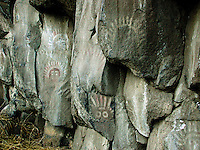 I found these pictographs along a volcanic cliff near the Yakima River in Washington State. 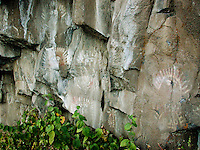 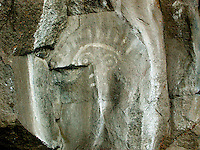 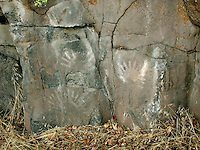 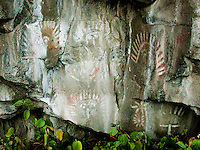 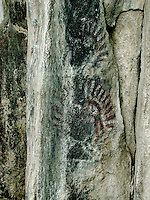 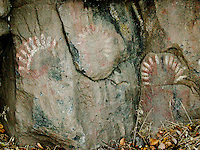 When they were painted or who did it or for what reason has been lost in pre-history. 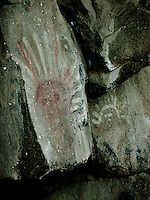 The do give the impression of some spiritual happening at this location that impressed the artists enough to tell us of their experience.